Smoking is not just a man’s game, the ladies have been stepping up recently and showing off their appreciation for the finer things in life. While guys tend to find bongs that are basic in design and get the job done, women tend to like to add a little flair to everything they do. That is why the popularity of the cute and girly bongs is on the rise. Not only do these bongs allow you to get a nice hit of heated flavor, they look adorable and blend right into the decor of any girl’s room. 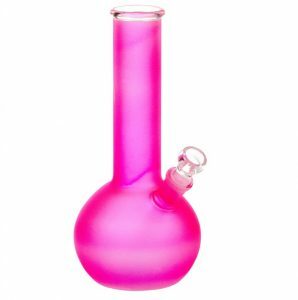 One of the reasons the cute and girly bongs are becoming so popular is although they look adorable, they do not compromise getting a quality hit off the bong. 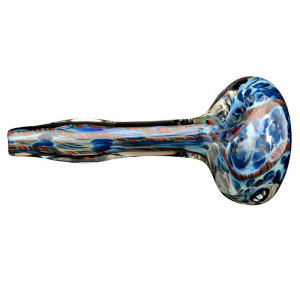 They are designed from the ground up with high-quality chambers, easy to clean and easy to draw up a long hit. These cute little bongs are built to last, and the filtration system makes certain even the smallest amount of herb will not pass through. The glass is of the highest quality, you can see the pride in craftsmanship in each bong. 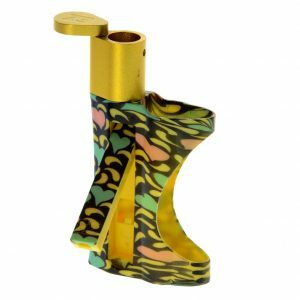 Although they might appear girly on the exterior, these tough little bongs are up to the challenge to provide you the best smoking experience. 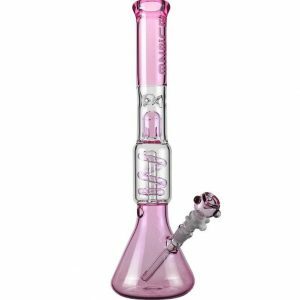 Although the bongs of today come in a huge variety of shapes, colors, and materials, the one thing you can say about the girly and cute bongs is that they definitely stand out. 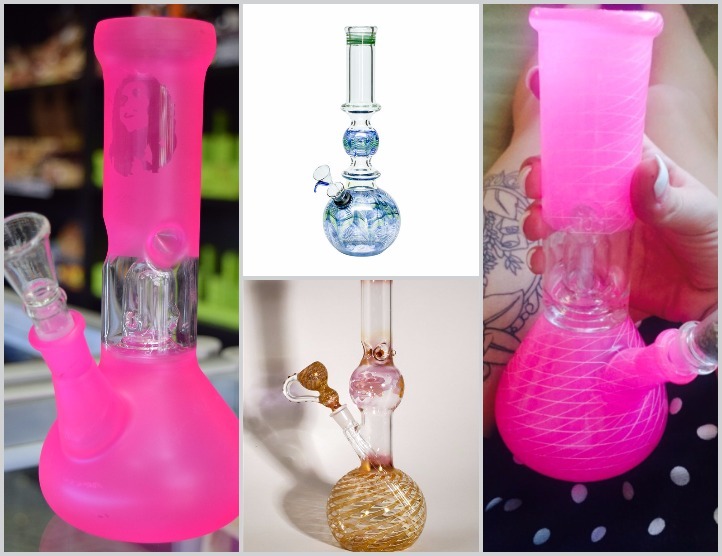 Girls today who love to smoke have the opportunity to choose a bong that is a unique reflection of themselves. If she is into elephants, they make adorable girly elephant bongs that allow you to draw up your hits through a glass trunk. 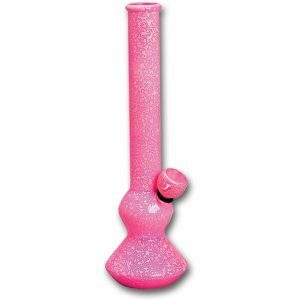 For those girls who are into flowers, glass girly bongs come embellished with roses, daisies, and tulips. The colors range from a cute pink, purple, lavender, and yellow. These little smoking pieces can also be adorned with one thing every girl loves, sparkles. Sparkles from top to bottom, glistening in the night light as each drag of smoke is pulled up the pipe. Not only are these girly bongs perfect for smoking, they look like little pieces of art. These bongs blend in perfectly with the decor in a girl’s room, blending into the point you can not even recognize what these unique pieces actually are used for. The glass tubes and bowls are created with amazing colors and detail, decorated from top to bottom with a style that allows the girls to make a stand on their own. They come in a variety of animal shapes, cute flowers, fantasy pieces, and even tie-dye multi colors. The popularity of cute and girly bongs is definitely on the rise. These bongs are available for sale today and make the perfect gift idea for that lil’ smoker that has everything. This is no longer a guy’s industry, as the ladies have firmly planted their feet and appear to in for the long haul.